"Martha Grace Jones-Rose, Beloved Mother, Sister, Aunt, and Life Partner of Bill Malone, quietly passed away at approximately 1:00 PM on Tuesday, April 2, 2019. 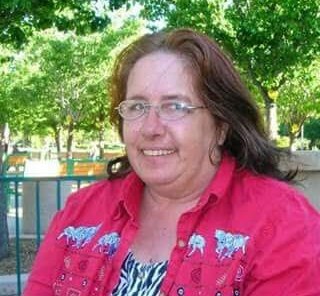 She is survived by her three wonderful children, Barry, Heidi, and Delbert, and her siblings Martin, Beth Ann and Timothy. She was well-loved throughout El Cajon, CA. She loved animals, including cats, dogs, parakeets, finches, horses, humming birds and a donkey by the name of Don-Quixote. Her favorite color was red and she entertained unicorns. The family is grateful for Bonham Bros. & Stewart Mortuary of Ramona, CA for their professional and compassionate accommodation in helping to respectfully lay Martha Grace to rest."